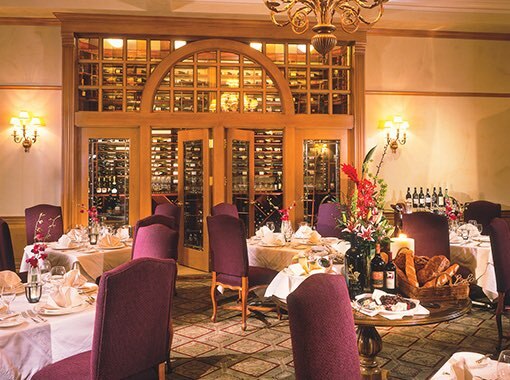 Just outside of San Luis Obispo and Paso Robles wine country, our historic Atascadero hotel offers a unique backdrop for celebrations and special events for up to 100 guests. 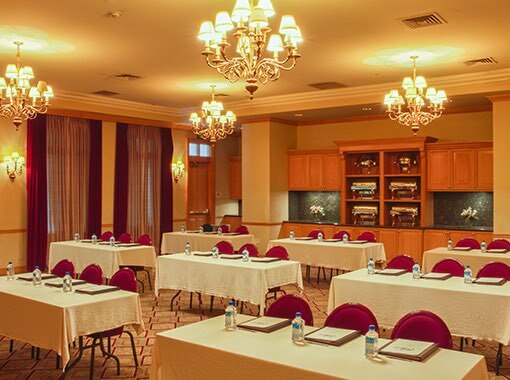 Our experienced event planners will delight you with beautiful indoor and outdoor venues, custom catering, and attractive rates on group room blocks. Featuring 1,000 square feet of space, elegant chandeliers, and excellent acoustics, our Ambrosia Room can accommodate up to 80 guests for business meetings, luncheons, and community affairs. Ideal for rehearsal dinners, anniversary parties, and intimate gatherings of up to 50 guests, DiVine offers a lounge-like atmosphere with a beautiful walk-in wine cellar, croft ceilings, and an Old World Chandelier. 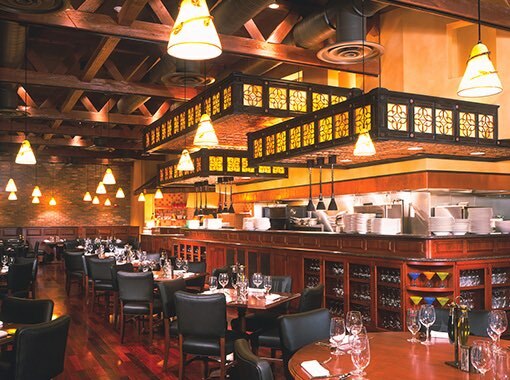 Accommodating up to 100 guests, this unique space showcases a retro-vintage feel that is perfect for rehearsal dinners and receptions, birthday parties, holiday mixers, fundraisers, wine dinners, and work events. Set your event apart by selecting a special venue for your occasion. 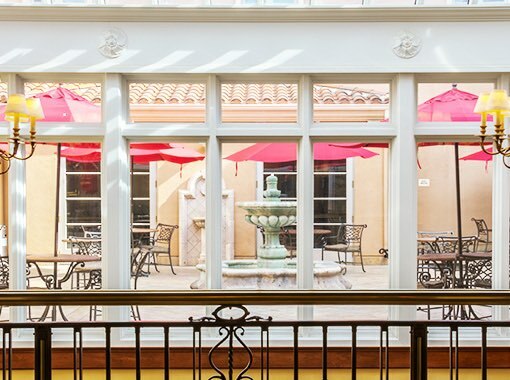 With the booking of all Courtyard Patio and Courtyard Balcony Rooms, our Courtyard Terrace can be rented out for special occasions of up to 100 guests.